We are masters of embroidery, but also excel in screen printing, digital printing, transfer printing, laser engraving and more. Over the past two years, we have invested approximately £1,000,000 in the latest, most technologically advanced & energy efficient machinery. No machine in our factory is older than 5 years to ensure you receive the very best quality possible. 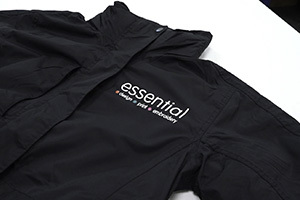 Embroidery is the process of physically stitching a logo into a garment using different coloured threads. We can do all types of embroidery such as metallic, 3D, applique, and of course standard 2D. Screen printing involves making a screen -- a little like a template -- and repeatedly using that screen to apply ink to a garment. 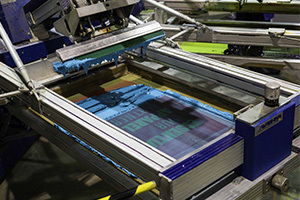 Screen printing produces high quality prints and is very cost effective for large orders. 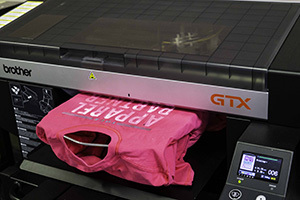 Digital printing directly applies a digital image to the garment, which is why it is often called ‘Direct-To-Garment’ printing. It produces very wide colour ranges and works very well for low quantity orders. Transfer printing is the process of printing an image on a vinyl and then heat pressing that image onto a garment. 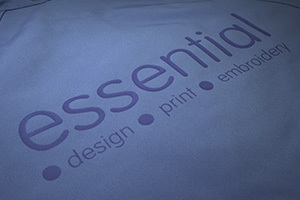 It works well for individually named garments as well as printing on bags and jackets. 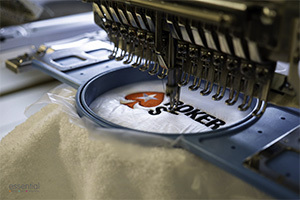 With one of the most innovative machines in the industry we can lightly etch patterns and logos onto garments to create a unique and classy finish. 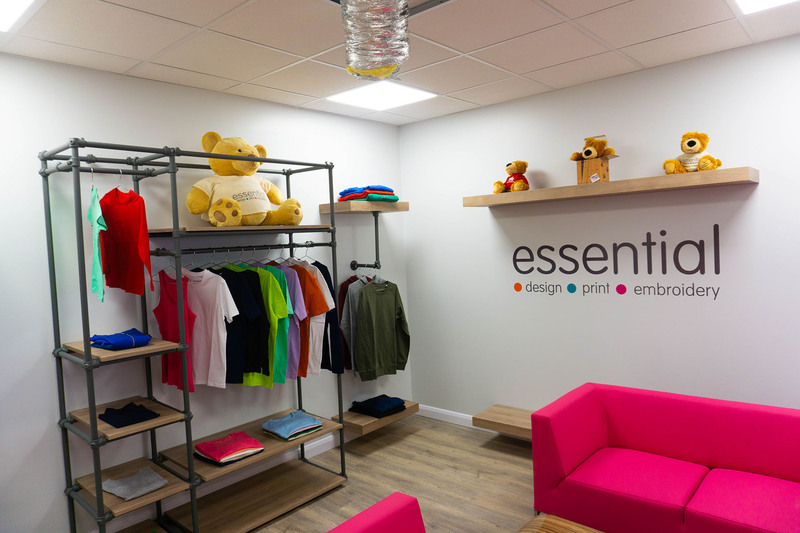 Our in-house design and procurement teams can design and manufacture a garment specifically for your needs. For when you want something truly unique. 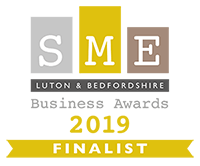 Everything that we do is done from our offices and factory in Dunstable, Bedfordshire. Right from the initial design stages to the manufacturing. We replace all our machinery every 5 years. This ensures that we are always using the latest techniques in the market to the highest quality as well as being as energy efficient as possible. We pride ourselves on going above and beyond. We don’t just offer Embroidery and Printing but can guide you through the entire manufacturing process giving our expert advice along the way.